Sometimes, the best way to explore is to immerse yourself in a good book. We asked you to share your favourite books with us—to share the worlds that you love to experience. From historical fiction to fantasy, we have taken your reader picks to put together this list of 10 Beloved Classics. Keep reading to see what kind of worlds will unfold before your eyes. Follow the March sisters, Meg, Jo, Beth, and Amy, as they persevere through poverty during the American Civil War. Alcott’s novel is often renowned as each a romance, quest, and family drama. It’s also believed to be at least semi-autobiographical. Join Mole, Rat, Badger, and Toad on their adventures in the Thames Valley. 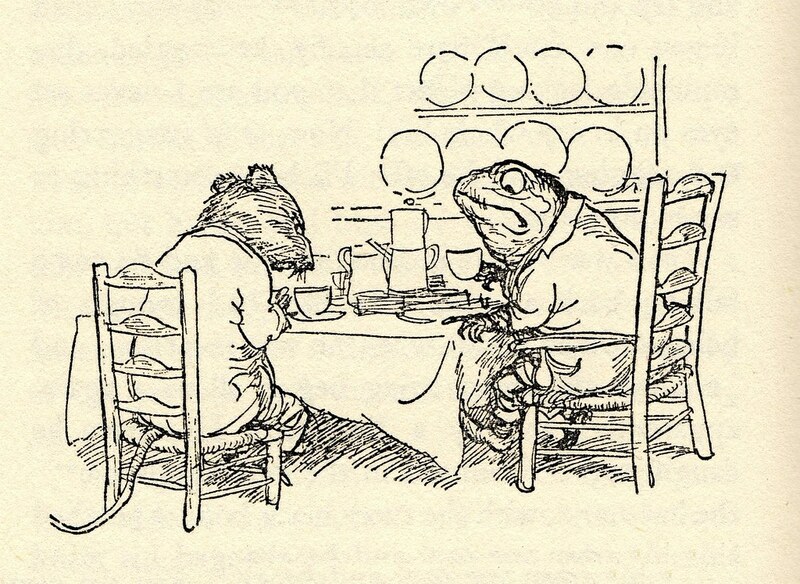 First published in 1908, this story is a beloved piece of children’s literature. It’s a wonderful tale of friendship that is sure to make you smile every time. Adventure around Europe with young Edmond Dantès, after his wedding day is ruined by being falsely accused of treason. You will become immersed in Dantès’ quest for revenge and treasure in the 1830s. Fall down the rabbit whole into an obscure and wonderful world, filled with strange creatures and backwards customs. Alice befriends animals and royalty alike in this fantastic tale. Travel back and forward in time alongside Ebenezer Scrooge as he is taken by ghosts into his past, present, and future, all on a journey to help him become a more compassionate man. Voyage through time once more in this science fiction tale where the Time Traveller creates a machine that can carry a person through time. Hear his stories about the distant future, where he meets the Eloi and the Morlocks. Journey to the fictional town of Avonlea, Prince Edward Island, where young orphan Anne is sent to live with the Cuthberts to help on their farm. Throughout the series, you get to watch Anne grow from an imaginative young girl into a grateful mother of seven. Experience life among the English upper class during the British Regency period. 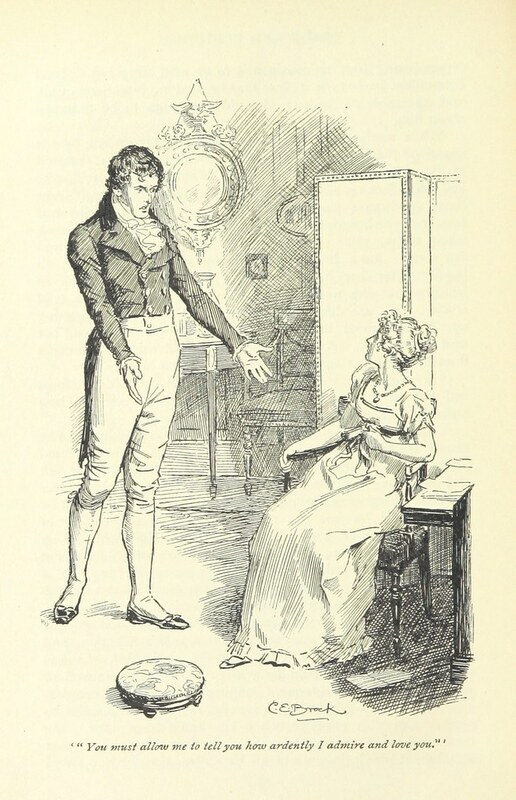 This story depicts the romance between Elizabeth Bennet and Mr. Fitzwilliam Darcy—a wealthy visitor to the village. Search for the secret garden with Mary, as she grows up on the Craven estate. At first unloved and lonely, Mary finds friendship with Dickon and Colin, with whom she spends many adventurous afternoons in their beloved secret garden. Follow the yellow brick road with Dorothy, Toto, the Cowardly Lion, the Scarecrow, and the Tin Woodman, as they seek help from the Wizard of Oz to return Dorothy safely home to Kansas. Along the way, you just might find yourself in danger from the Wicked Witch of the West and her Winged Monkeys. No matter where you like to adventure—Wonderland, Victorian England, or Prince Edward Island—each of these stories is sure to transport you to a new world. Whether you prefer reading books on a page or on a screen, or perhaps listening to them, or reading them in Braille, we hope you enjoy each of these stories just as much as we do! Can’t get enough of fictional realms? Visit our blog about your favourite glasses-wearing characters.